Purchase all three training courses for the price of two! With this deal, you get all the tools and practices to complement your public speaking skills. If you look at public speaking you can break it into three parts. Each part forms one piece of a puzzle and when you combine them all together you’ll be in the top 1% of your peers and colleagues in terms of public speaking. 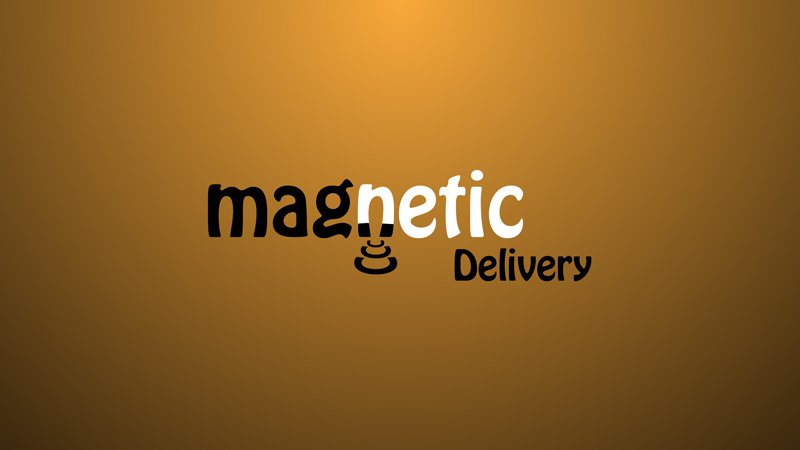 We offer a comprehensive training course for you to tackle each of these parts. 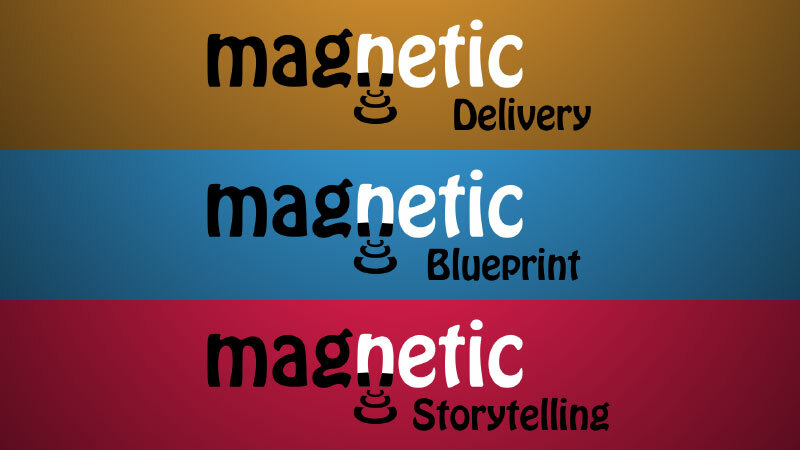 First is the Magnetic Delivery course where you learn what to do with your hands, how to move on stage, how to engage your audience and how to modulate your voice. 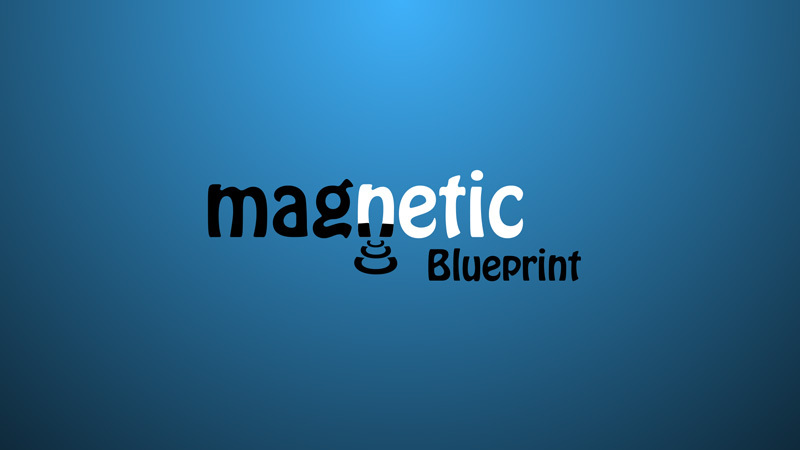 Then you’ll learn the Magnetic Blueprint system for how to structure effective presentations. 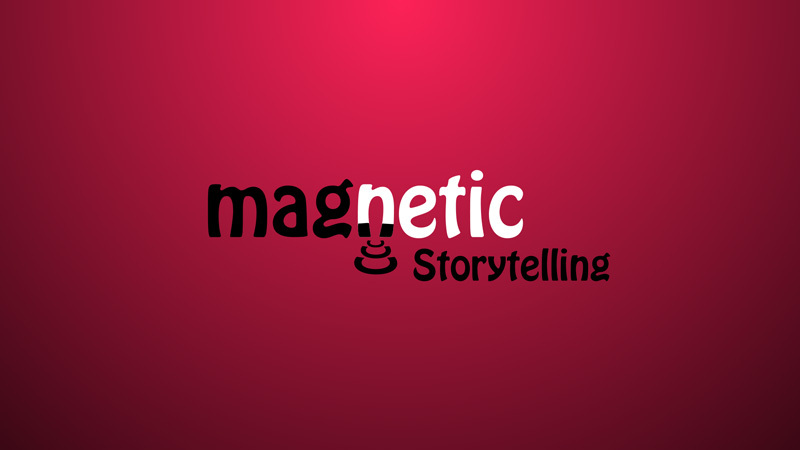 And, thirdly you’ll learn Magnetic Storytelling for business, where you will master the 7 stories every business professional must learn how to tell. All three trainings for the price of two is a phenomenal deal and we offer it because we want you to learn all the pieces. We believe that public speaking is a long term process and we want to give you to have all the tools and practice that you can get!